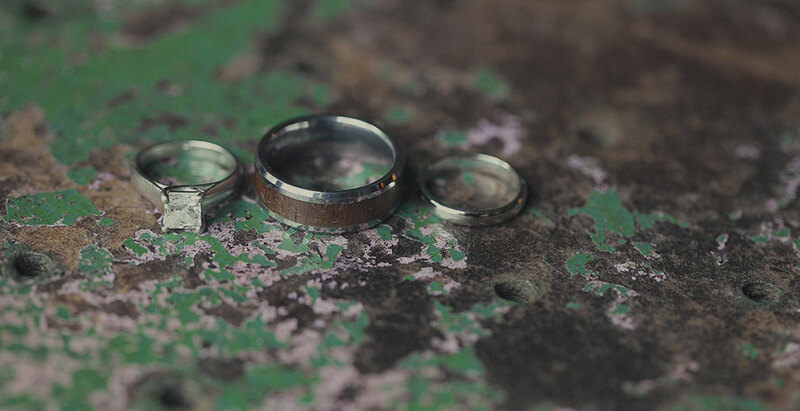 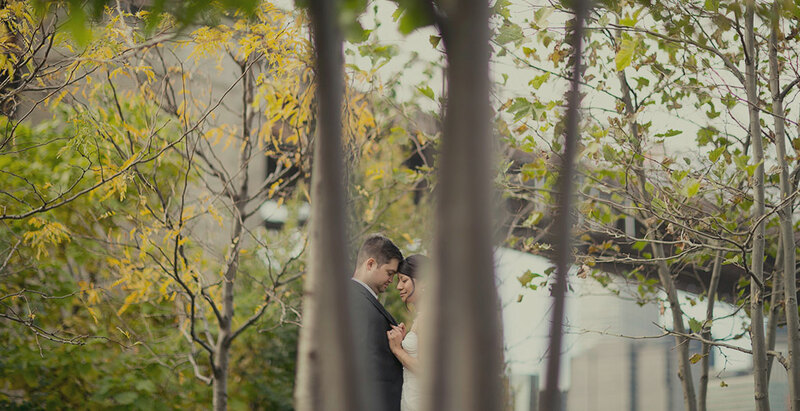 Anchor & Lace is a wedding photography studio located in historic Miller Place, New York. 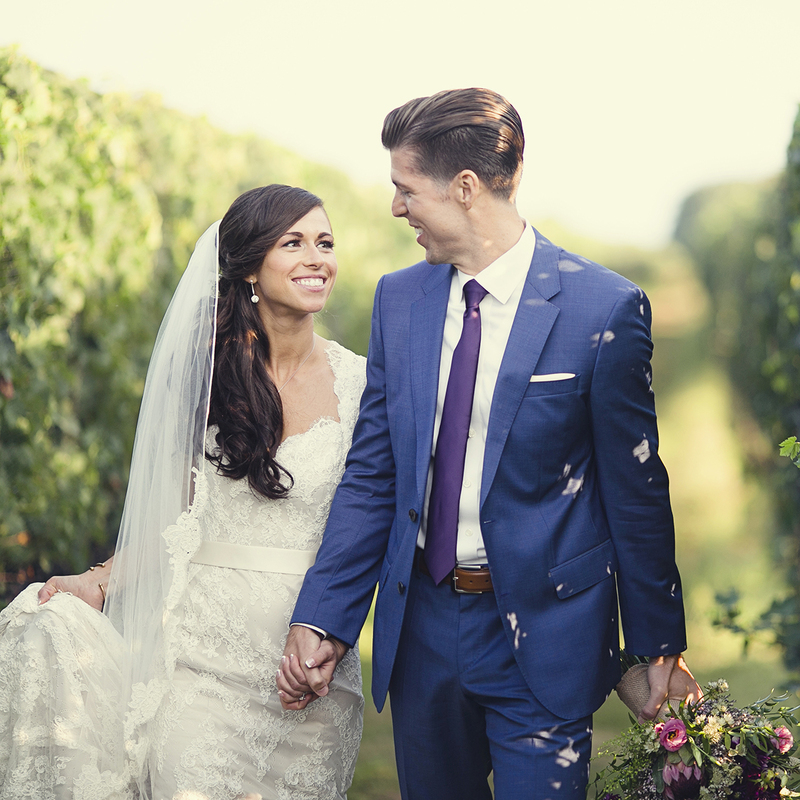 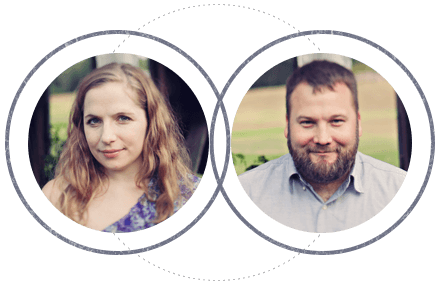 Run completely by a husband and wife, Keith & Alexis Stein, who are dedicated and committed to telling every couples stories in the most artistic, romantic, and timeless way possible using their collective talents and expertise. 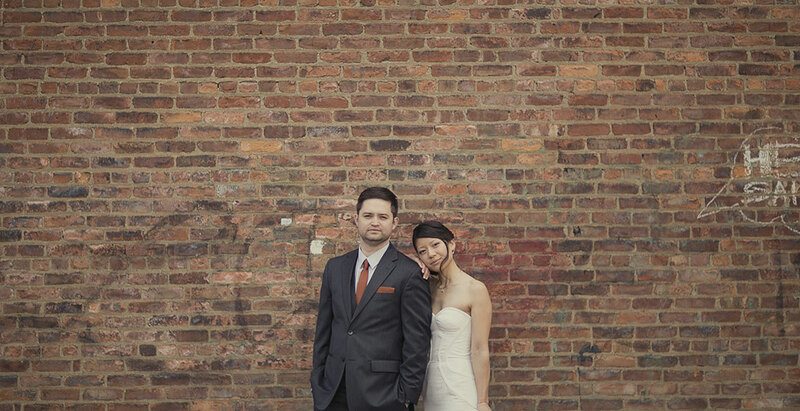 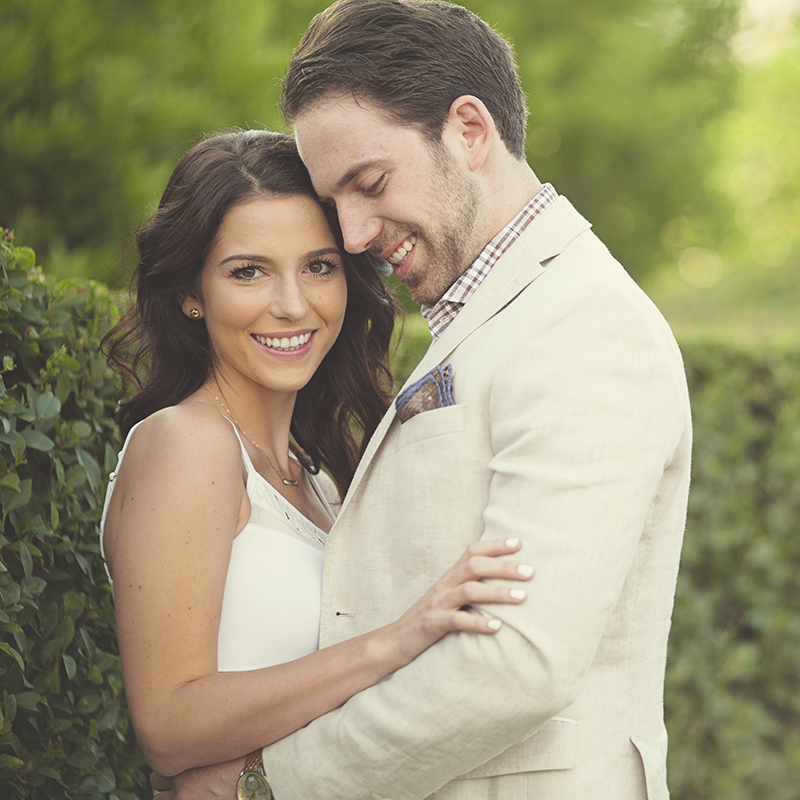 Feature stories from the wedding days and engagement sessions of some of our amazing couples.